Wardriving is collecting access point information while you move on a car, bike or walking. Bettercap is a framework for network monitoring and attacks. 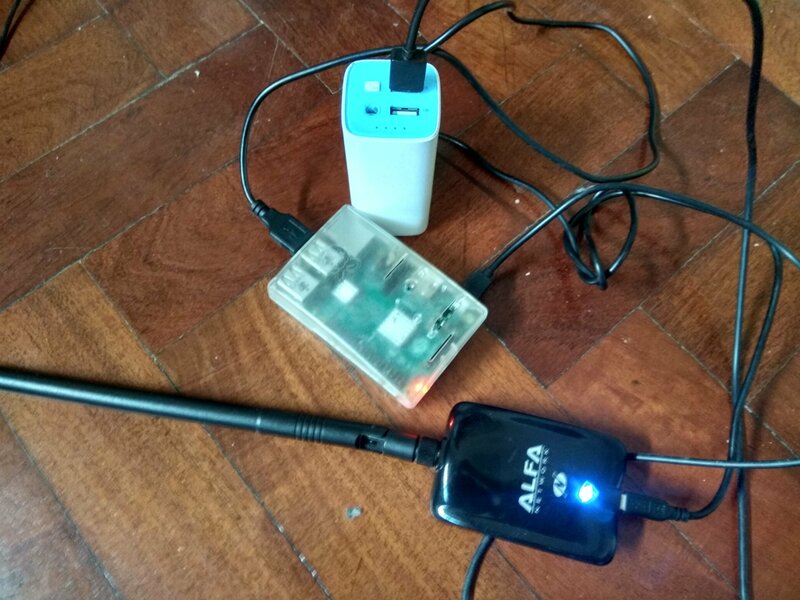 In this tutorial we will use a raspberry pi with an external battery to execute a bettercap caplet called airodump. Bettercap is the The Swiss Army knife for 802.11, BLE and Ethernet networks reconnaissance and MITM attacks. In this tutorial we are going to use bttercap for wardriving using a raspberry pi. Using a external battery charger you can have a raspberry pi with an Alfa USB wifi working for hours, we recommend to use the TP-Link 10400mAh since it has a 2a output.